This lovely 3 bedroom 2.5 bath home tucked away inside a quiet cul-de-sac is a rare find! Upon entry you are greeted by a foyer with a soaring two-story ceiling! After passing through the entryway you come to a large family room featuring tile flooring and lots of natural lighting, it's perfectly suited to relaxing after long days and has plenty of room to accommodate a crowd on special occasions! Creating your favorite recipes is a real treat in the beautiful kitchen equipped with tile floors, granite countertops, a serving bar and cabinets that provide ample storage space! 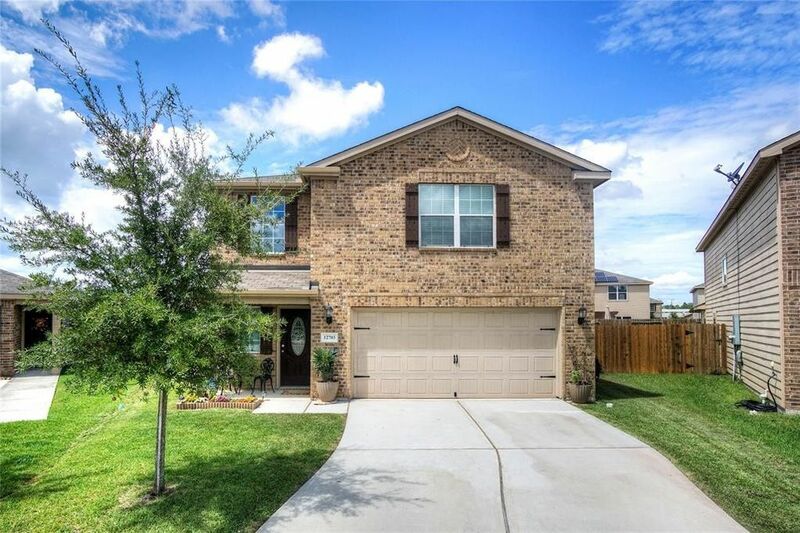 At the end of the day, withdraw to the spacious upstairs master suite complete with a walk-in closet and a luxurious bathroom showcasing vinyl flooring, built-in cabinets, a garden soaking tub and a walk-in shower! The home also has a large backyard with a stone paved patio, a built-in storage shed and plenty of green space for all your favorite outdoor activities! Don't miss out, this one will not last long!